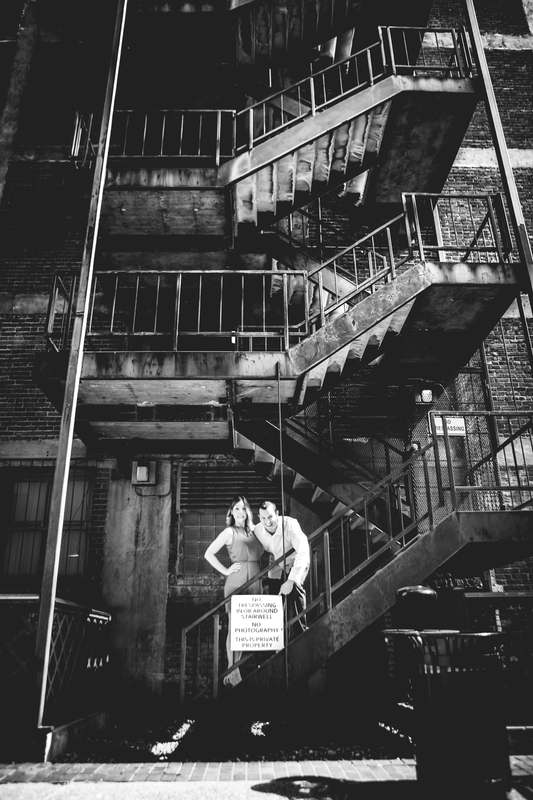 Shooting engagements in downtown Denver is always so fun! The area is super diverse with a variety of architecture and unique styles. I first met Scott and Anita a few months back over video chat and was excited to finally meet up with them in person on a beautiful, sunny Sunday morning. 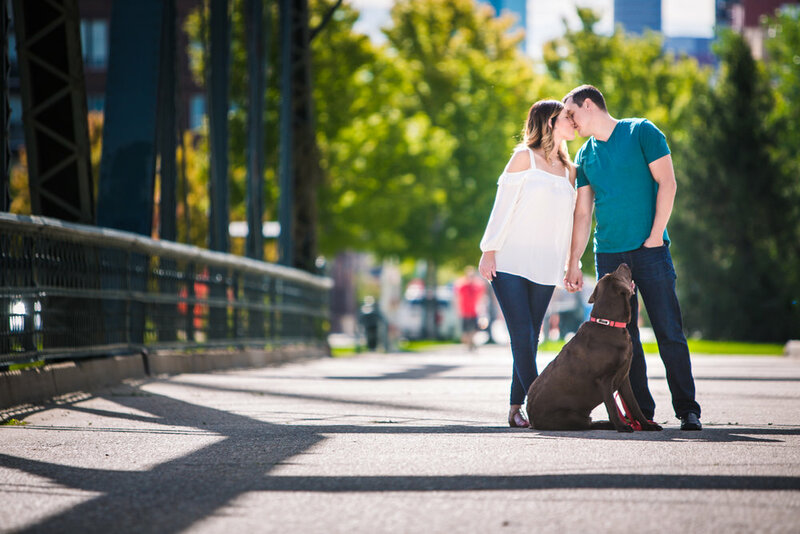 We started the session near the Riverfront area with their dog, Dexter, and then worked our way farther into the city, shooting at Union Station, along some alleyways, and up on a parking garage rooftop along with a few other fun locations. These two are super cute together, and I look forward to shooting their June 2017 wedding at the Boettcher Mansion.